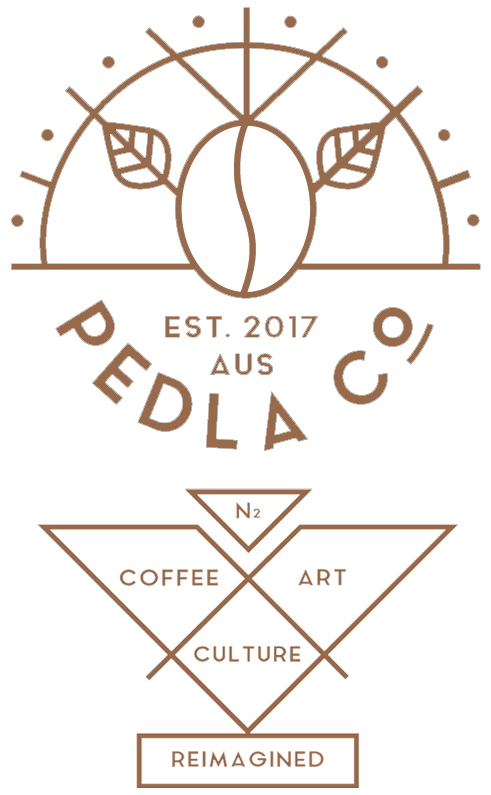 wholesale booking - Pedla Co.
INDUSTRY BEANS / PROUD MARY / CLARK ST. ROASTERS / WOLFF COFFEE ROASTERS / LUXE.BREW / AURIGIN. Our Tea program features a great selection from TEA DROP as well. Make sure you check out these amazing roasters and swing by one of our events to enjoy the rewards of our collective commitment to bring you the best!